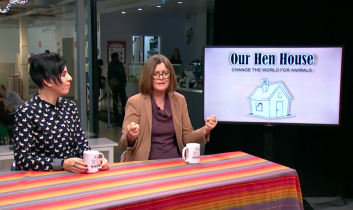 Welcome to the 292nd episode of Our Hen House, a place to find our way to change the world for animals. 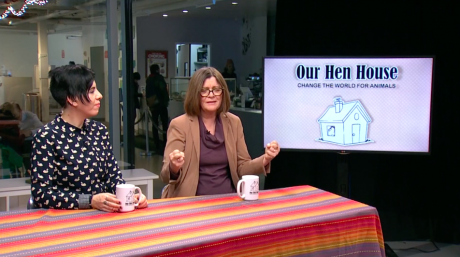 Today is our final of six summer podcast specials featuring the informational chats — otherwise known as “Ramblings” — that we had at the start of each episode of the Our Hen House TV show, a co-production with Brooklyn Independent Media. 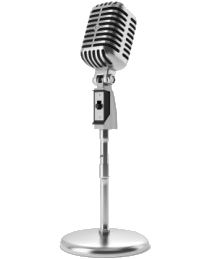 In this episode, we’ll feature our Ramblings from Episodes 27 through 31 of the TV show, where we discuss the smartest mouse in Brooklyn; the harmful myths surrounding soy; the finance world’s growing support of veganism; the animal law moot court; and lots more. “The stars we are given. The constellations we make.” ~Rebecca Solnit.